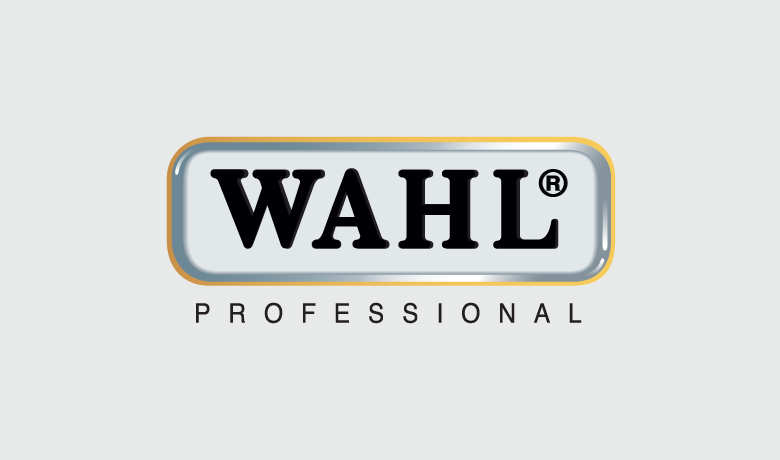 Wahl—a leading manufacturer of grooming products—refined its Instagram strategy to bring in more user-generated content, increasing engagement by 4,307%. On Instagram, Wahl tells a community-driven story depicting barbershop culture. Fans regularly share their own content that the marketing team identifies through Sprout Social’s Brand Keywords. The team tracks its success with Sprout’s Instagram Report. The power behind these numbers? Sprout’s Smart Inbox. “With 10 people in the platform all around the globe, Sprout’s unified inbox and smart comment management system helps our team efficiently address each comment and assess whether a reply is necessary,” says Lance Wahl, Global VP of Professional Products.